Willow, from Furry Friends, is great at keeping secrets! Hi everyone! 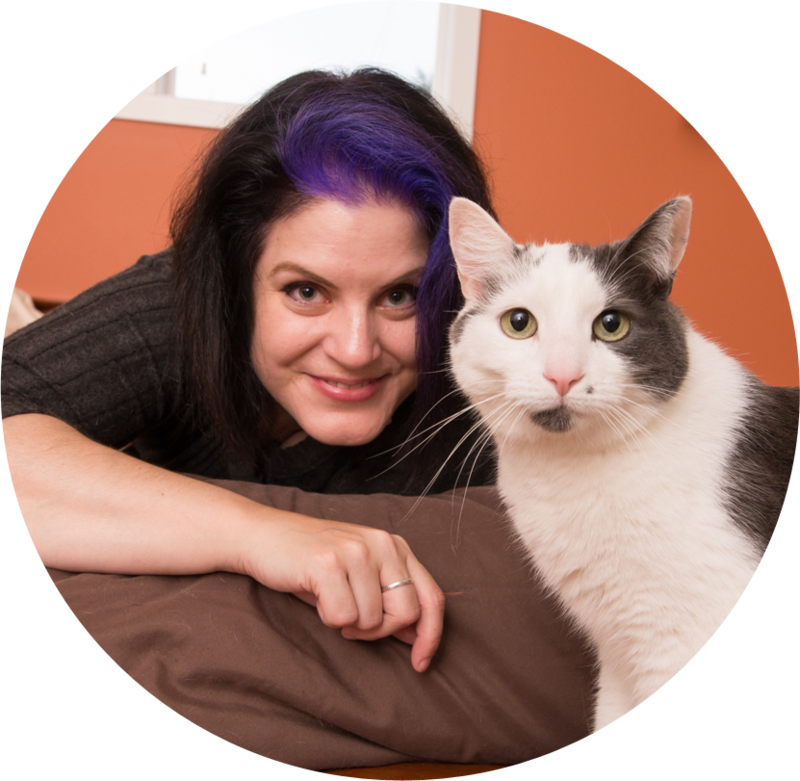 My name is Marci, and I’m proud to present Feline Behavior Solutions. 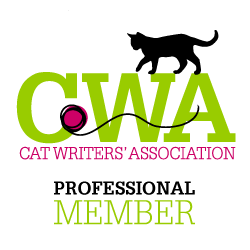 This is a new adventure for me because I’m a first-time business owner, but I’m so excited to be doing something that I believe will improve the lives of both cats and their guardians. 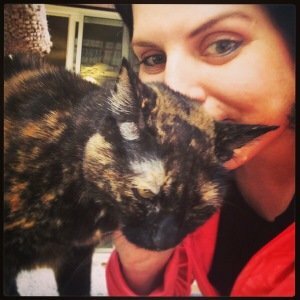 I’ve had cats in my life…well…since I’ve been alive, and I currently share my life with five wonderful kitties, each with their own unique personalities and foibles. 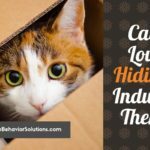 In my own experience with cats, I’ve learned that they can be quite mysterious in their behaviors, and figuring out why they do certain things is not always easy. 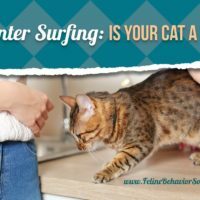 And when those behaviors are troublesome for either cat guardians or cats themselves, it’s important to figure out why the behavior is happening, and what you can do to fix it. 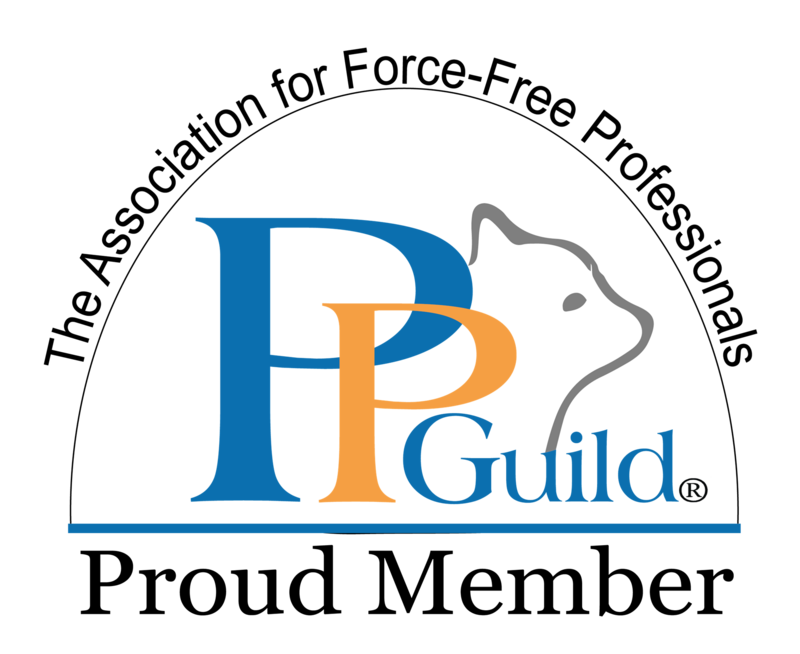 I have a strong background in biology, culminating with receiving my Ph.D. in Fish and Wildlife Biology from Colorado State University in 2004. Since 2006, I’ve been a biologist with the U.S. Fish and Wildlife Service, and have worked towards the conservation and recovery of threatened and endangered species. 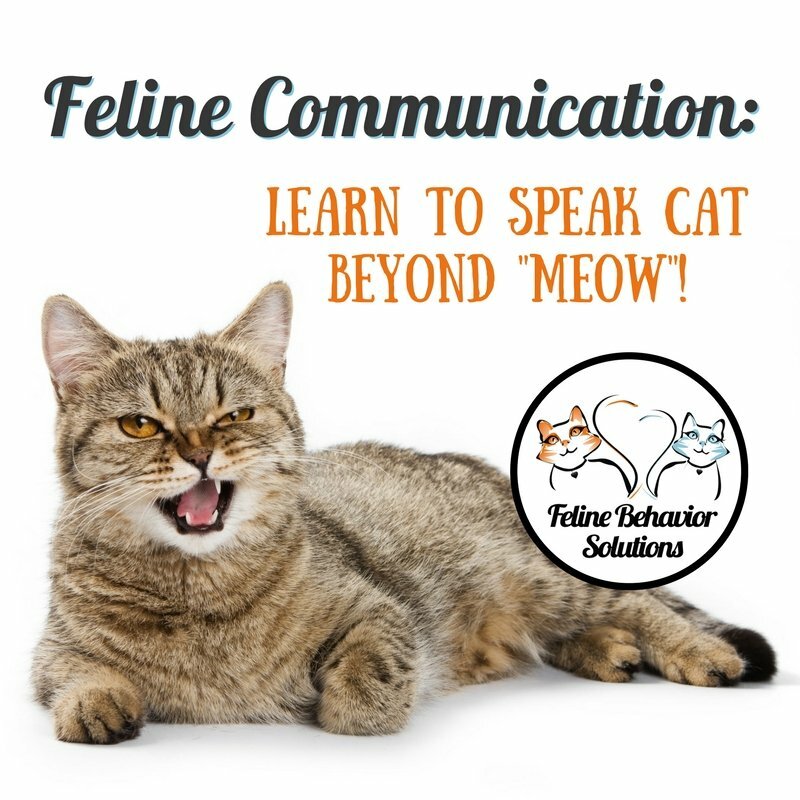 I also have a specialized certificate in Feline Behavior and Training from the Animal Behavior Institute, which has given me an even more focused knowledge base regarding the biology and behavior of domestic cats. 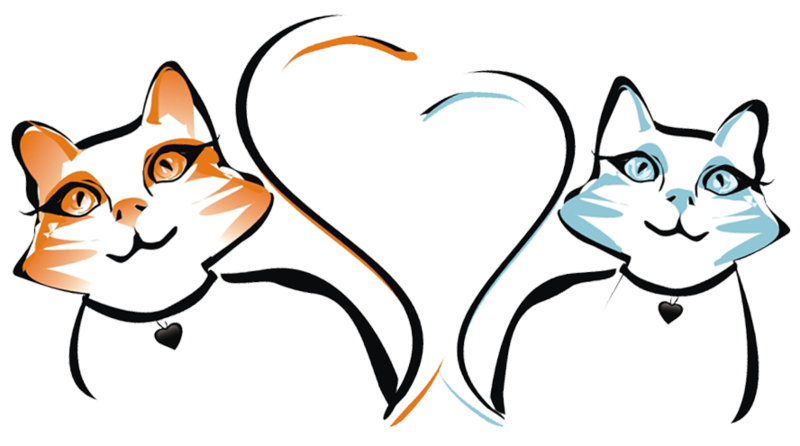 Behavioral science is a field of biology, and everything that I’ll be doing through Feline Behavior Solutions will be rooted in feline biology (i.e., what biologically drives cats to do what they do). 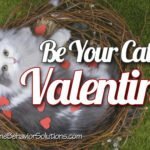 Most of my job, if not all of it, will be working with YOU – the cat guardian – to figure out how to resolve your cat’s behavioral issues. 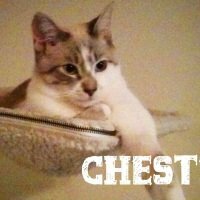 For example, a client might call me, describe an issue (maybe their cat is spraying indoors), and it’s my job to be the detective: figure out what is causing the issue (is there a cat outside that is causing the client’s cat anxiety, and the client’s cat is just spraying to ensure that its territory is secure?) 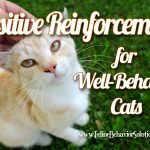 and based on that, figure out how the client can change the environment so that their cat no longer exhibits that behavior. 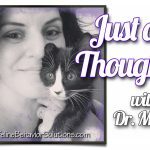 It’s all about working with cat guardians to figure out why the problem is happening, and then providing them with a plan and the tools to stop the inappropriate behavior and redirect the cat’s biologically-driven behavior in a more appropriate way. 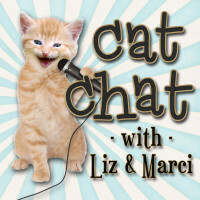 Anyway, I’m looking forward to talking with you about your cat, and finding solutions so that you and your cat can live happy and healthy lives together. 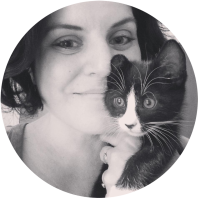 Cats give us so much, and expect so little in return (regardless of the looks they give us when we open up a can of tuna!). It’s only fair that we give them the best lives that we possibly can.